Mexico legend Hugo Sanchez has called on the Mexican soccer federation to replace El Tri head coach Juan Carlos Osorio as soon as possible. 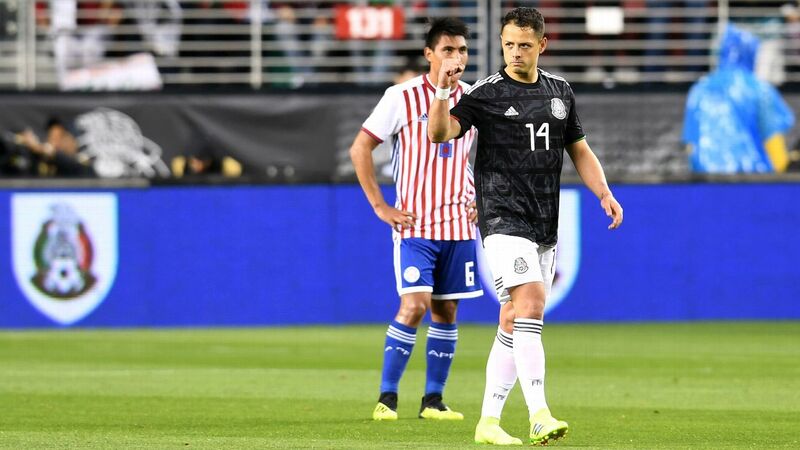 Sanchez said on Tuesday that the Mexican national team needs a change while there is still time for a new coach to work ahead of Russia 2018, following El Tri's fourth-place finish at the Confederations Cup. 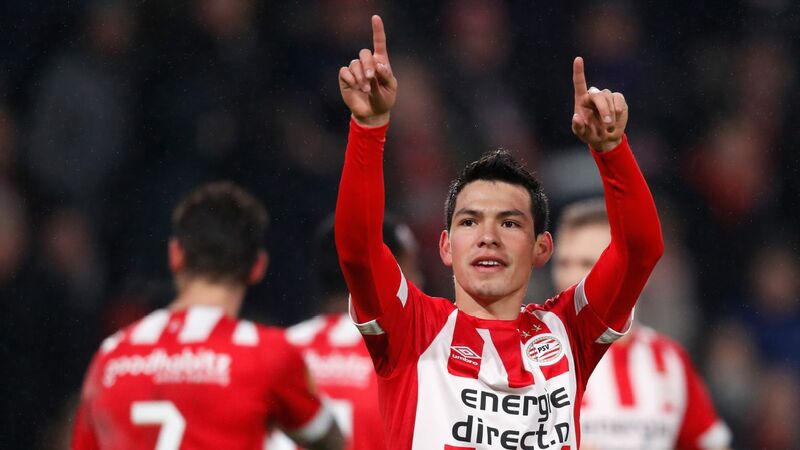 "We are only one year away from the start of the World Cup in Russia ... [The Confederations Cup] was a example of what we can expect [from Mexico]," said ESPN analyst Sanchez. "Hopefully situations can be corrected. The most important is that the head coach should be rotated and it's a movement that has to be immediate." 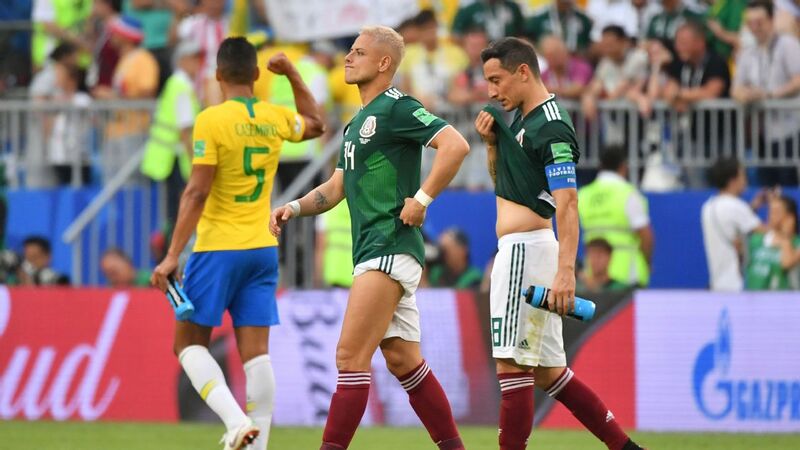 El Tri advanced from the group stage in Russia, before being defeated 4-1 against Germany in the semifinal and losing the third-place playoff 2-1 against Portugal in extra-time. 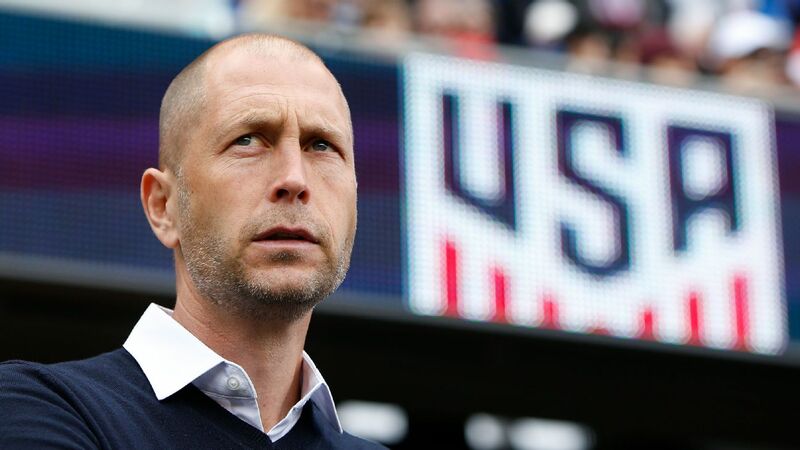 The former Real Madrid striker suggested a new head coach should replace Osorio, one with ideas that are more fresh and clear. 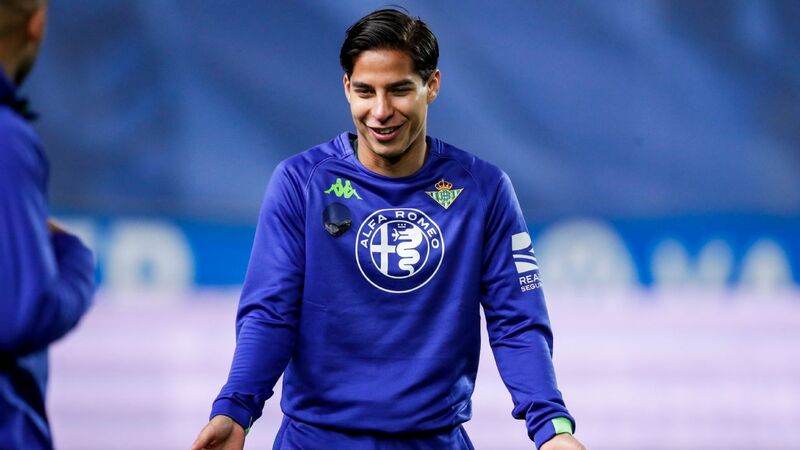 Sanchez said he was particulary upset with how players were used outside of their normal positions in the Confederations Cup. 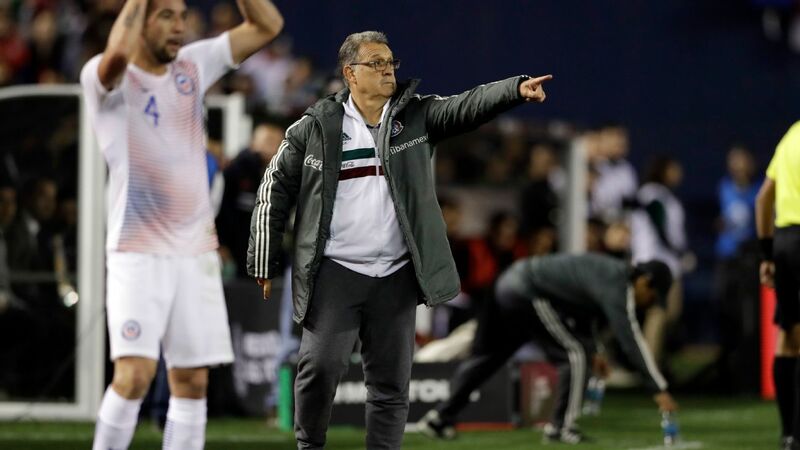 "We'll see if this year the directors take immediate and drastic decisions," added Sanchez, who managed El Tri between 2006 and 2008 and has consistently criticised both the Mexican federation and Osorio. 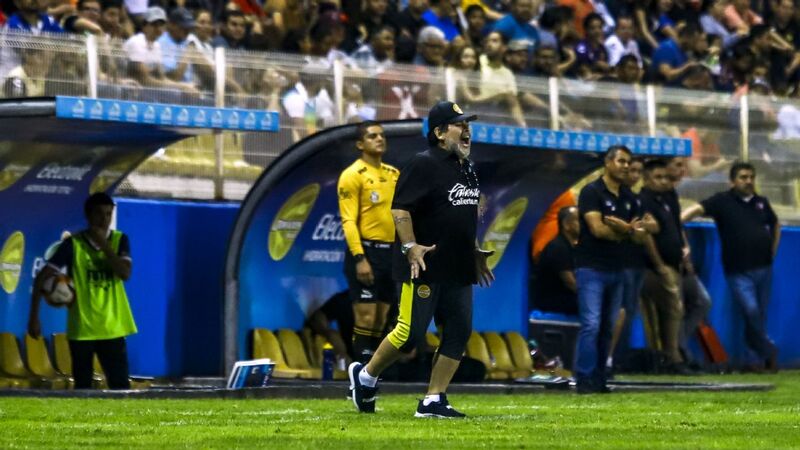 Sanchez's predecessor as Mexico coach, Ricardo La Volpe, is also unimpressed with Osorio's spell in charge. 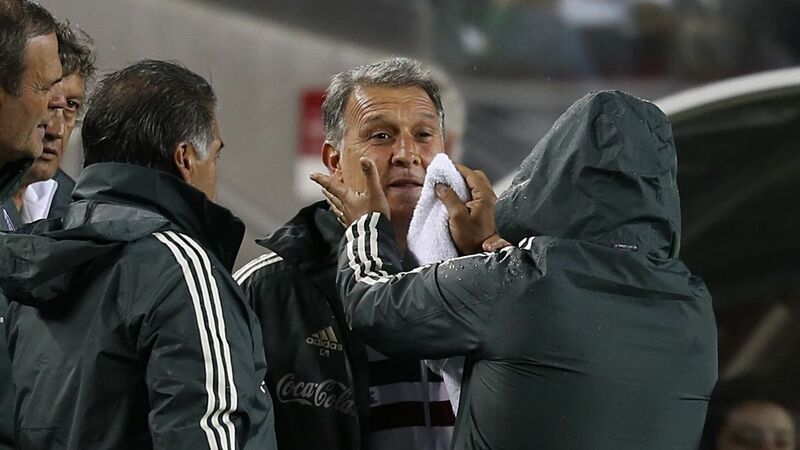 The Argentine also pointed to Osorio's rotations as a source of irritation. 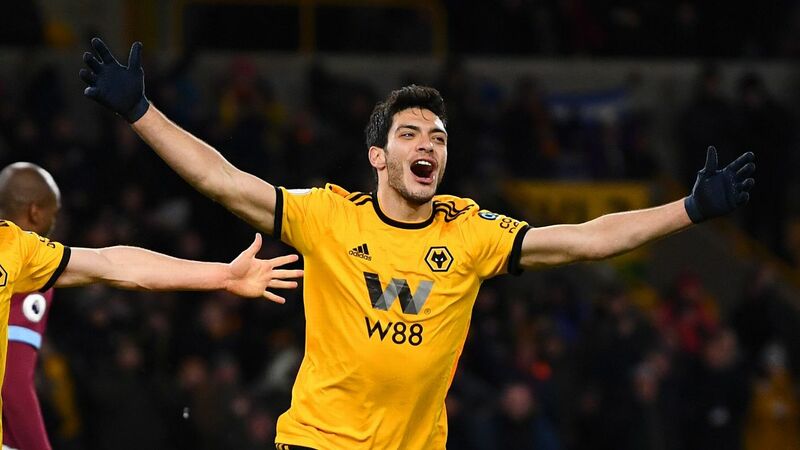 "You have to know how to read the team well, have ideas, [know who] the key player [is], who the leader is, but with rotations the national team player can be very confused," said La Volpe in an interview with ESPN Mexico. 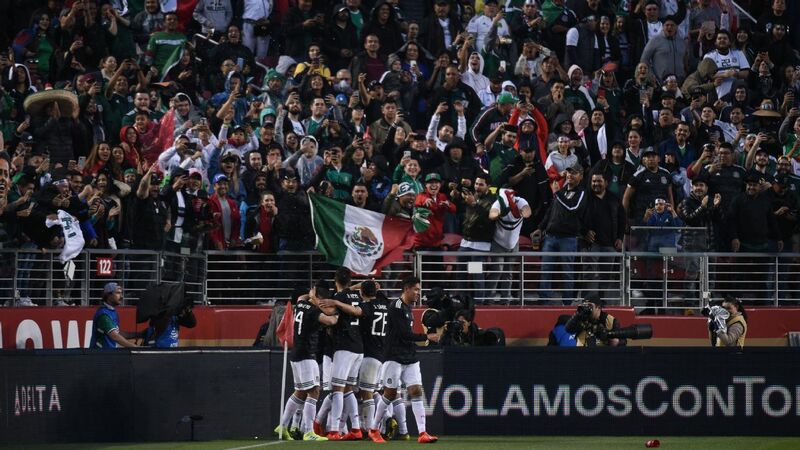 Mexico coach Osorio may be under pressure from those who have been in El Tri's hot seat, but thus far he has the backing of the Mexican federation. 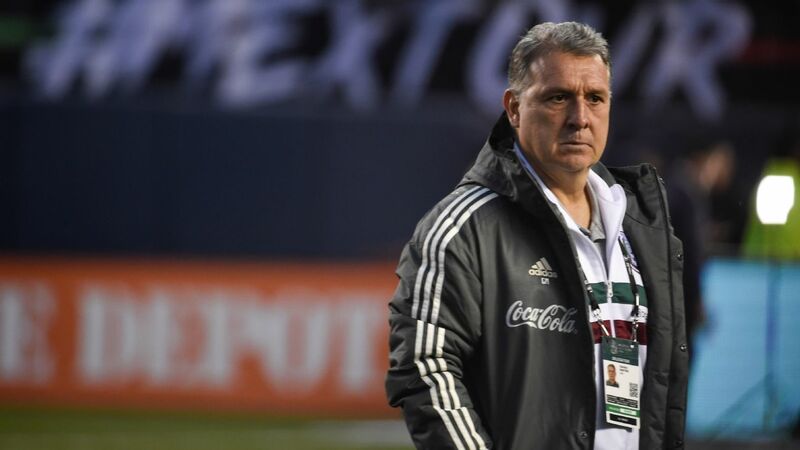 General secretary Guillermo Cantu suggested after the loss to Germany that it would be ideal for Osorio to be in charge for an additional four years and said the team had improved under him. 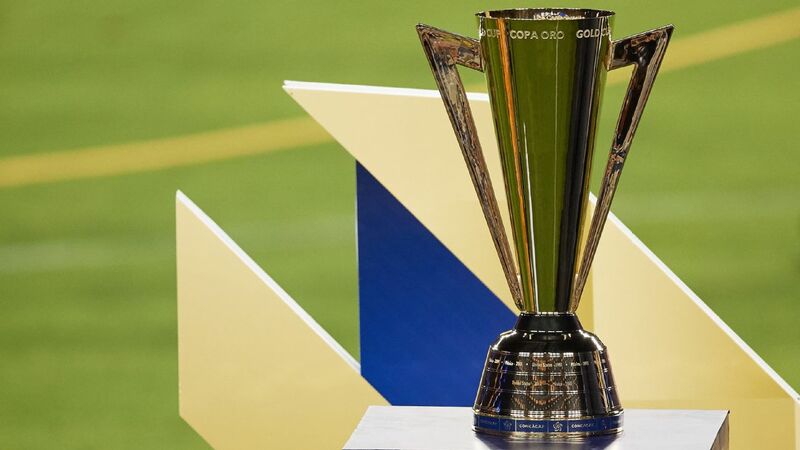 El Tri is set to begin its Gold Cup campaign on Sunday in San Diego against El Salvador.